If you have been following along with the Career Services blog over the past few months you have probably spent a lot of time considering the different types of careers you are interested in pursuing. Whether or not your career aspirations have changed, it is time to regroup and make a list of careers you have found that fit the needs and wants of your future professional life. 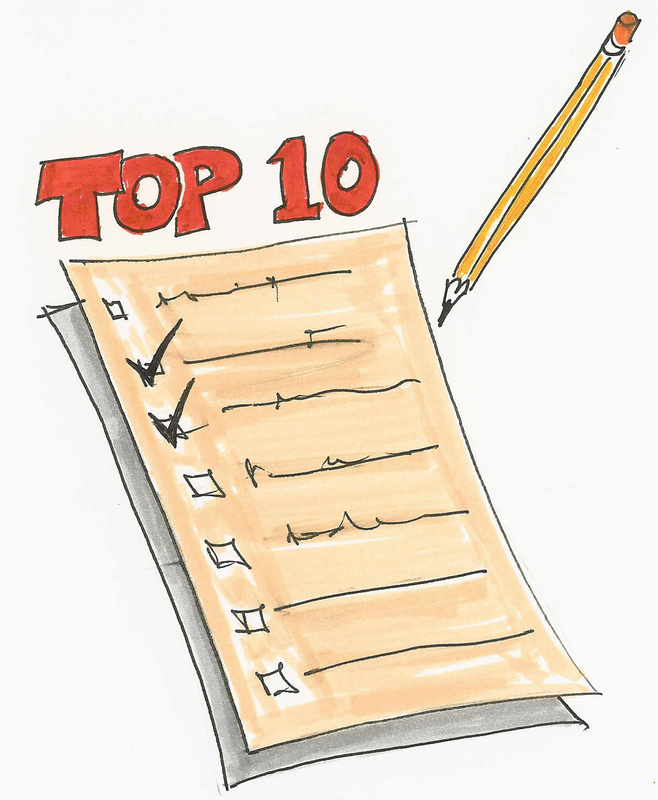 Grab a piece of paper (or open a Word document) and write down your top 10 (or top 5 if you have a short list) careers that you have found interesting and realistic. If you are still brainstorming careers then feel free to take or retake our self assessments which will give you some specific job titles that may interest you. Write down any additional notes (ie. 'needs further education', 'would need to move to find work') beside each of these careers. By writing things down you will have an easier time reflecting on what you have learned. It will also help when revisiting your ideal career options in the future which is what we suggest you do every couple of weeks. You never know if you will be inspired by a specific class or professor in your final months at Brock so its wise to keep your options open and welcome any potential changes that may come in the future before graduation. Record everything you find interesting and add or remove careers from your list at your leisure. Keep this list in a safe spot and continue to revisit it over the next few months. If you would like to talk about your career options with us feel free to stop by the career centre!